Our services are available in Austin and surrounding area. 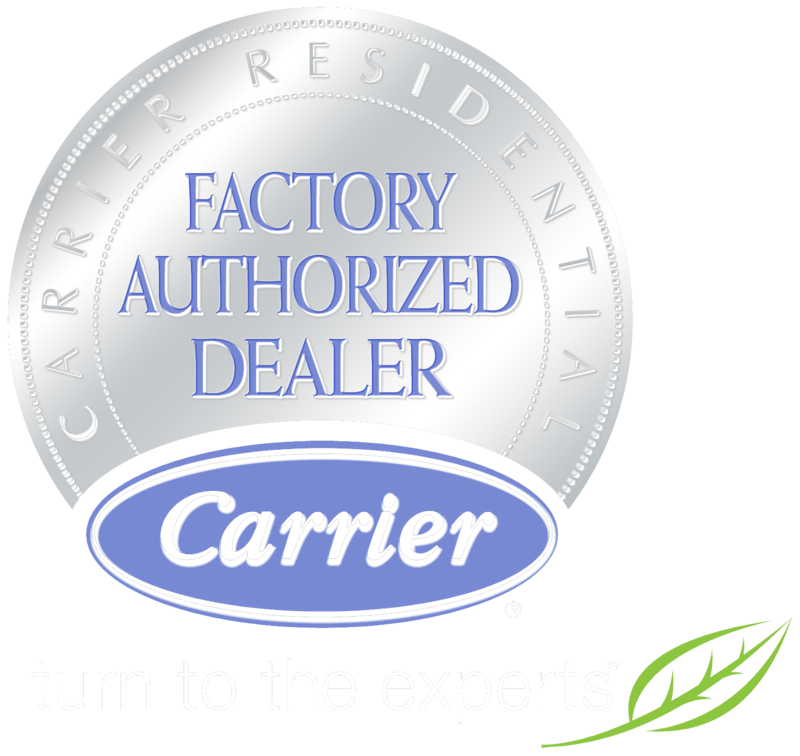 All our work is guaranteed and backed with a one (1) year parts & labor warranty. Our friendly, NATE certified, licensed technicians are ready to help you with your air conditioning and heating needs. Contact us for more information and to obtain your personalized quote. Our mission is to make you comfortable in your home. Our goal is to provide you with the best personalized service available. We will repair, replace, troubleshoot all problems and be there for the preventive maintenance of your heating and air conditioning equipment. Cool Horizons is available to take care of needed repairs and to provide preventive maintenance on your AC & Heating systems. We service Austin and surrounding areas. We will also help you with any upgrades or to replace your older system.